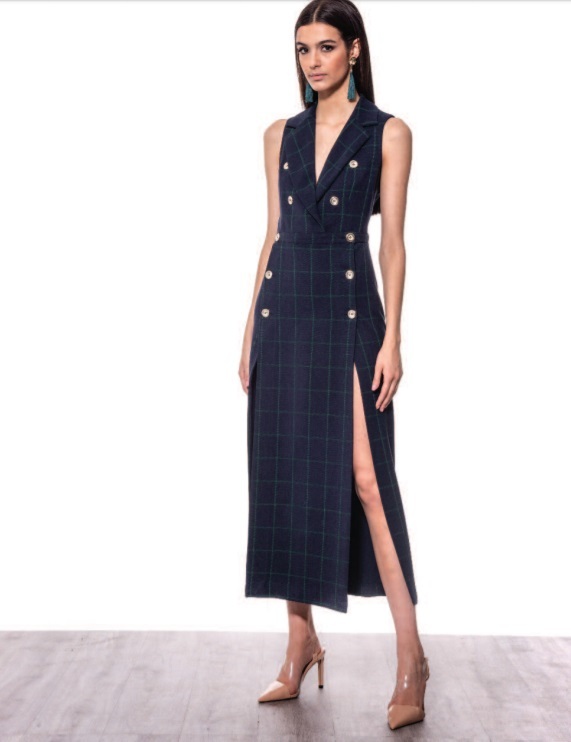 We love tartan and check styles and this beauty just hits the nail on the head! It’s a wow in so many ways! We say a million times yes!